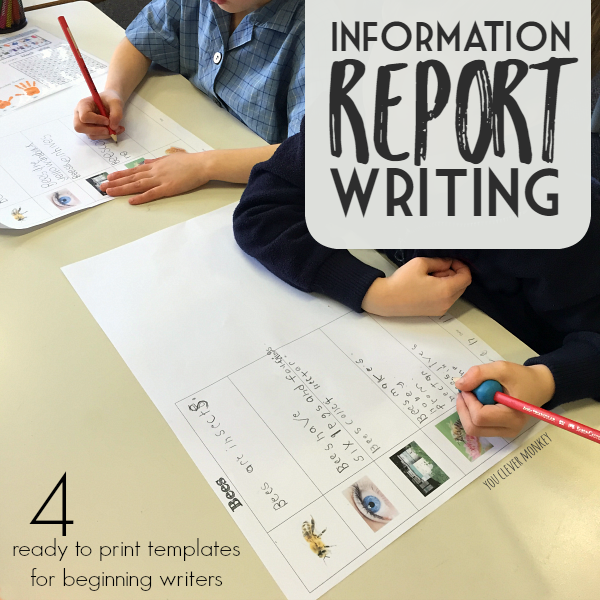 Our ready to print templates make information report writing easier for beginning writers. 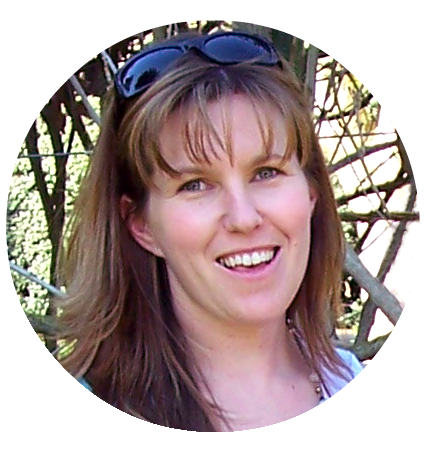 Teaching young children different writing genres can be difficult. Some genres like recounts and narratives are more familiar and comfortable with but others like information reports can prove more challenging to beginning writers. To help assist my students, I created a visual report writing format to help support their first attempts at informative reports. Young children are most comfortable writing simple recounts as they are often asked to recall past events - 'On the weekend...', 'In the holidays...' for example. Events they have little trouble talking about and can then be encouraged to firstly draw and then write about what happened, to who, when, where and, perhaps, why. Most of the stories we read to our children are narratives so again it's a writing genre most children once taught the structure, can retell familiar stories before beginning to tell and write their own. Information report writing can prove a little more daunting and challenging for beginning writers and their teachers too. Even though non-fiction books were a regular feature in our classroom last year. I felt that the students in my class would need some support as they began to learn to write informative reports. 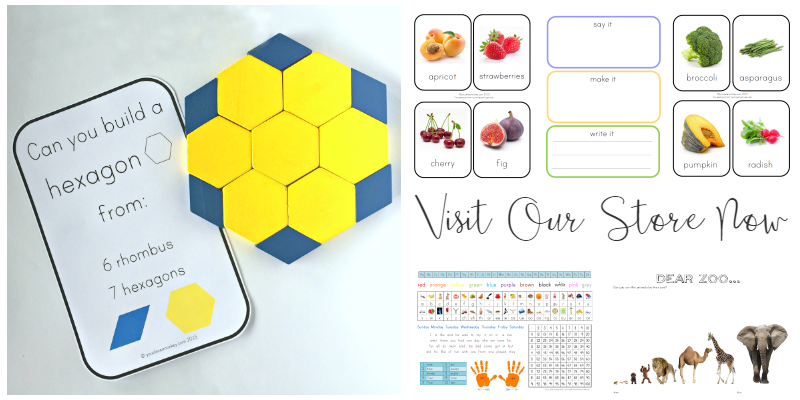 With this goal in mind, I created some templates with visual support for my students to use when we first started. 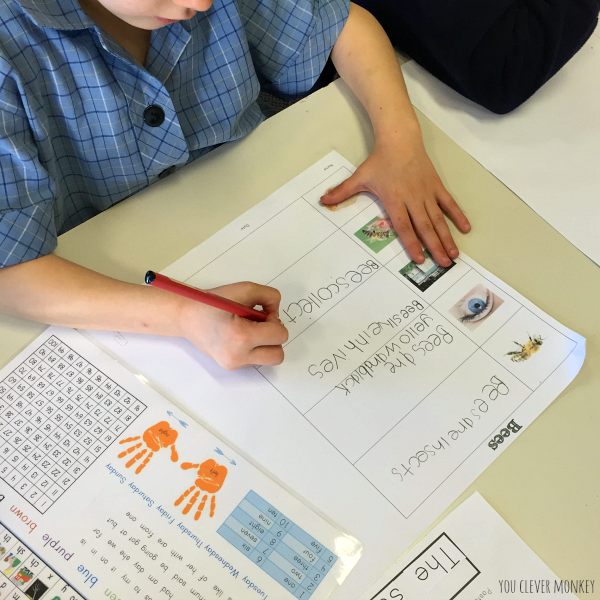 I found that broken down into smaller parts using the pictures for support, all of my students could navigate writing a report about the insect we had chosen as part of our inquiry. We'd read several books, both fiction and non-fiction and viewed some short youTube clips to accompany our class discussion before recording what we knew about bees on our informative report writing template. You can see in their first sentence they were encouraged to identify what they were writing about then, in their second sentence, to describe the creature. The third sentence described where they lived followed by what they ate in their fourth sentence. Their last sentence could be an interesting fact about the insect. 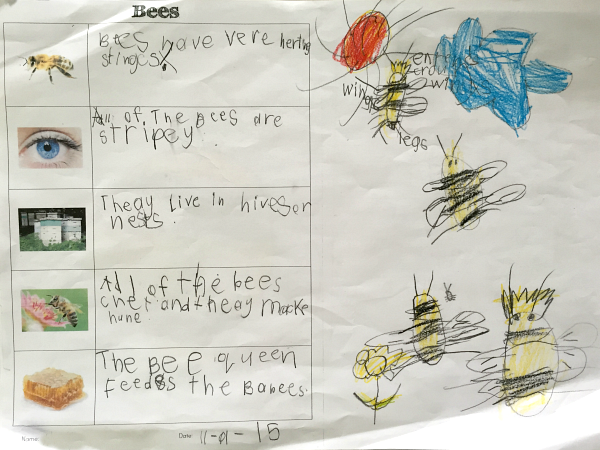 I'd also printed our template to A3 to allow for a blank page next to their writing to draw and label a picture of a bee. 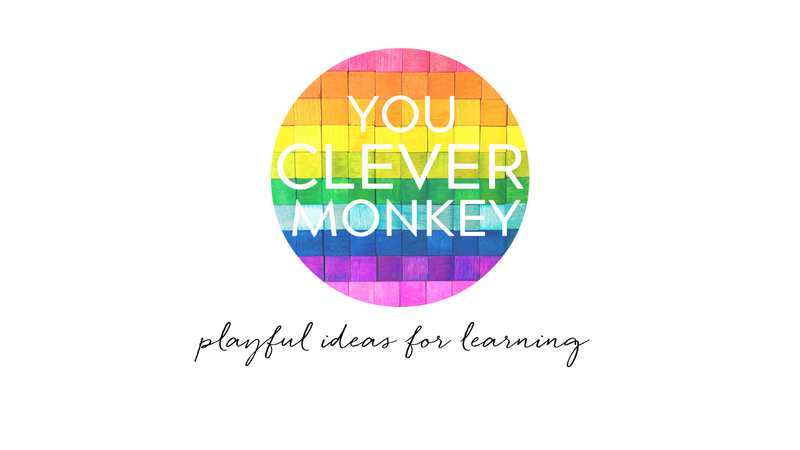 To help other students and teachers, I've created four different report writing templates. Ready to print with four different insects templates includes - ants, bees, spiders and butterflies.